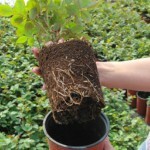 Recommended for hedges and borders. 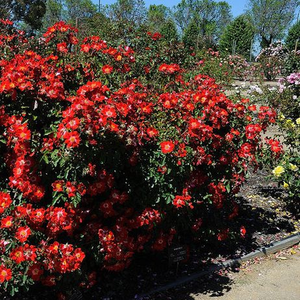 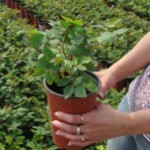 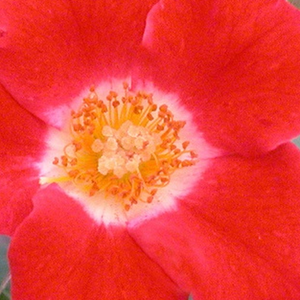 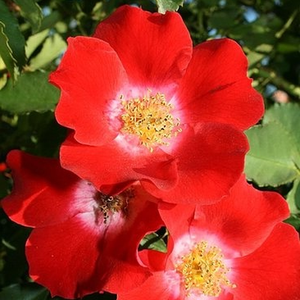 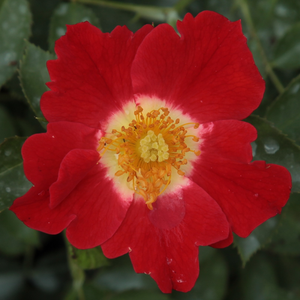 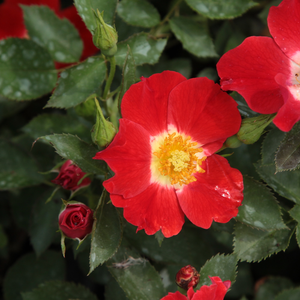 Recommended for hedges and borders.Creating higher rose beds which have countinously and abundant blooming. 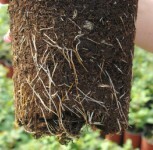 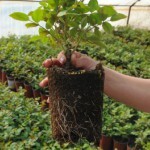 Profile: Recommended for hedges and borders.